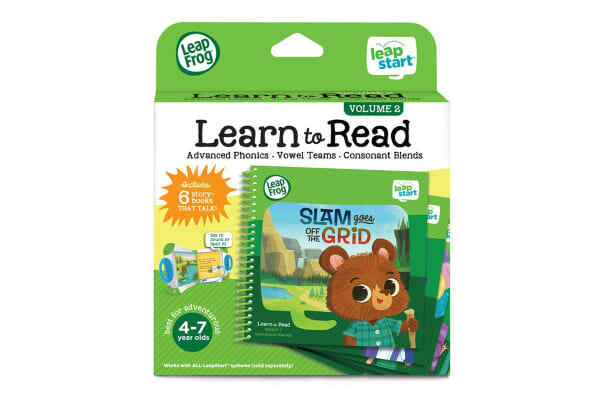 LeapFrog’s LeapStart Learn to Read Boxset is a great way to build and develop key vocabulary and reading skills for your kids. 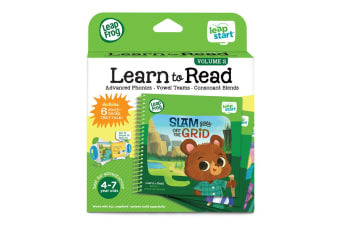 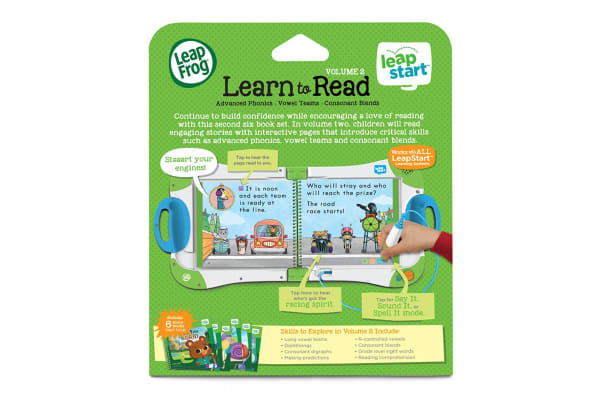 LeapFrog LeapStart Learn to Read Boxset is designed to help build key skills and challenge kids to get ready for their next step in learning. 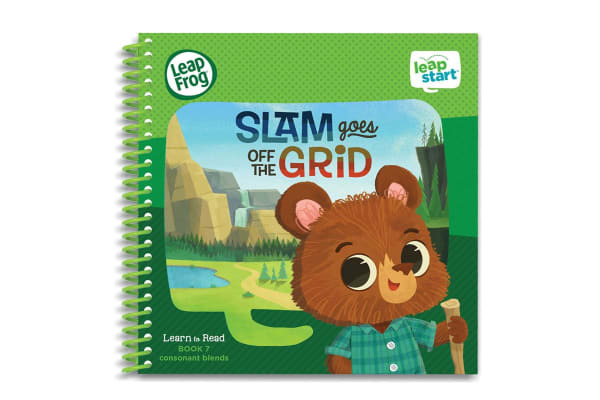 With the LeapStart system, every page talks, sings and jokes with exciting audio interactions that bring learning to life.